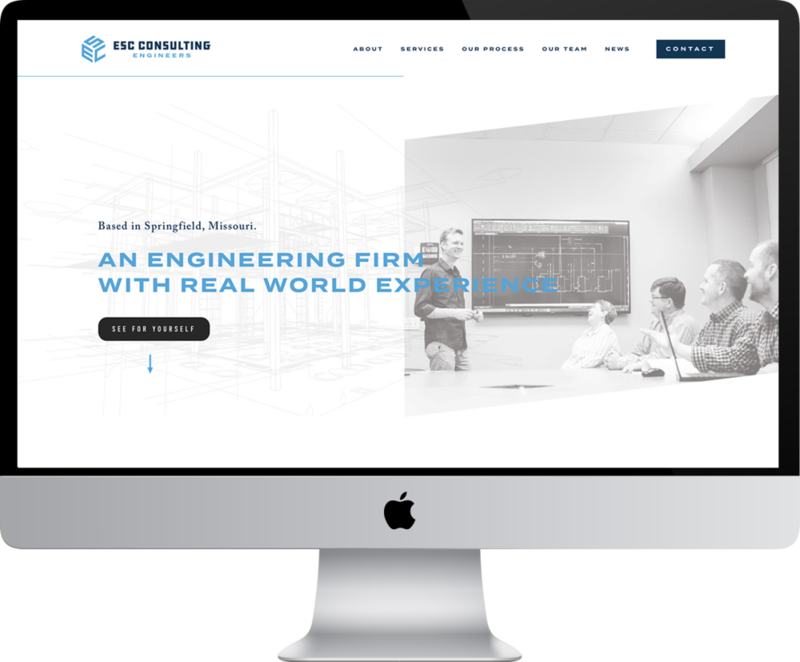 The ESC Team is excited to announce the launch of our new logo and website. We partnered with Hook Creative, a local digital agency and tasked them with bringing a fresh perspective to the ESC brand. To create an identity that better aligns with who we are - a company that has grown and evolved over the last 29 years. To create a simplified website experience. We’re truly excited about the work Hook has done and look forward to continue bringing the ESC brand to life.